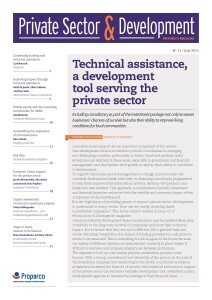 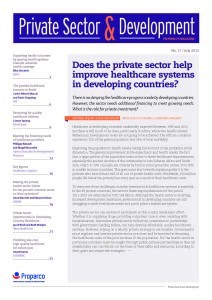 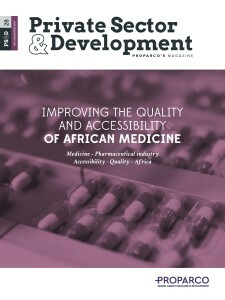 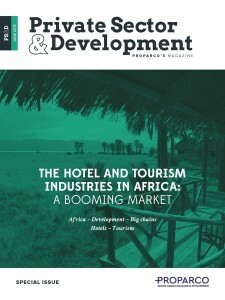 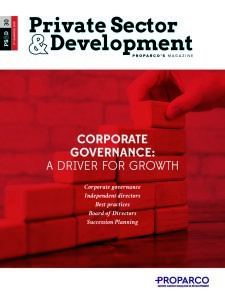 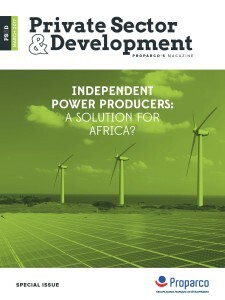 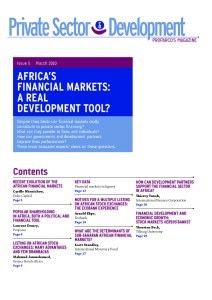 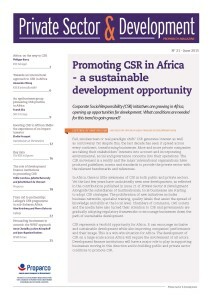 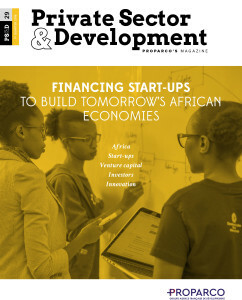 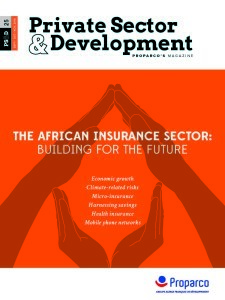 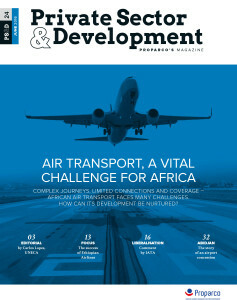 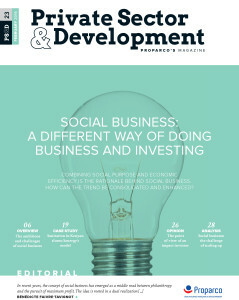 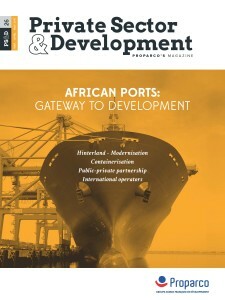 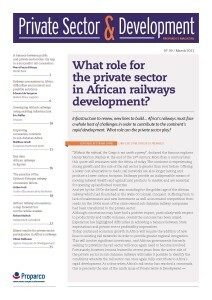 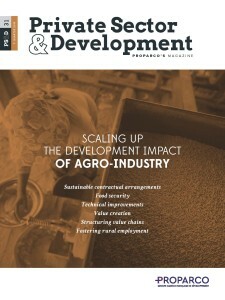 Private Sector & Development is a quarterly magazine that compares the views of experts in different fields on issues relating to the role the private sector plays in the development of low-income countries of South countries, particularly in Sub-Saharan Africa. 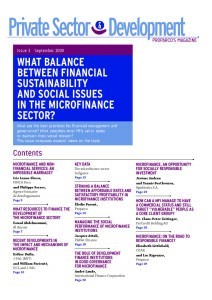 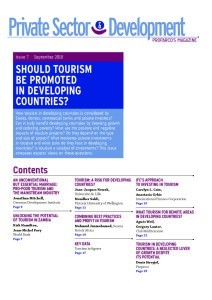 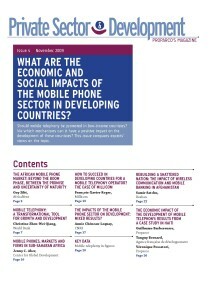 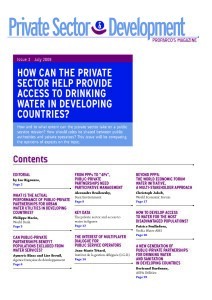 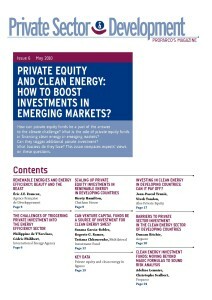 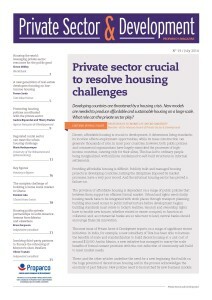 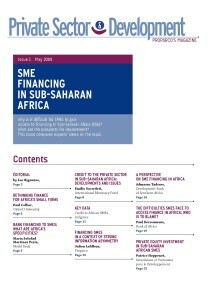 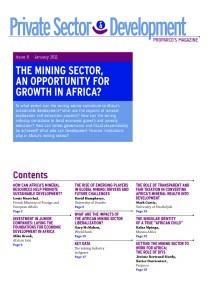 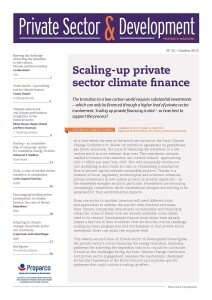 Each issue includes between six and eight contributions on the same topic from researchers, private sector’s professionals from South countries. 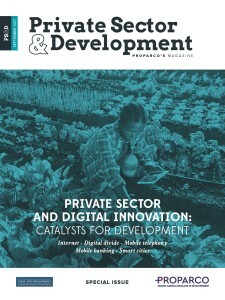 By comparing complementary approaches, Private Sector & Development aims to help us get a better grasp of the mechanisms through which the private sector can contribute to the development of these countries. 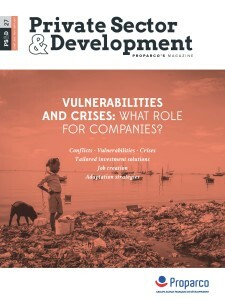 The magazine targets all those who contribute to the development of low-income countries, and particularly decision-makers in the private sector, political leaders, donors, international organizations, non-governmental organizations, universities and development research institutes.